Our commentary boxes which contain the best PA equipment are custom built with full 360 degree vision. Suitable for all types of outdoor events; fetes to fundays, county shows to corporate events. We supply the right PA equipment for your requirements. 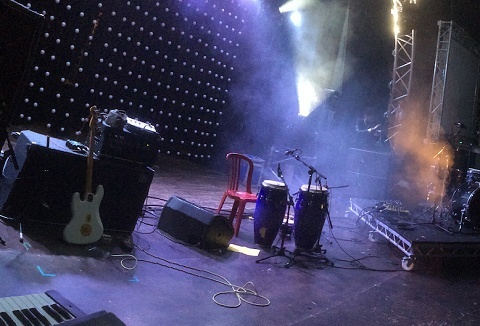 With over 20 years experience in the entertainments industry, rest assured that we can cater for events of any size, ranging from small acoustic duos to large rock events. 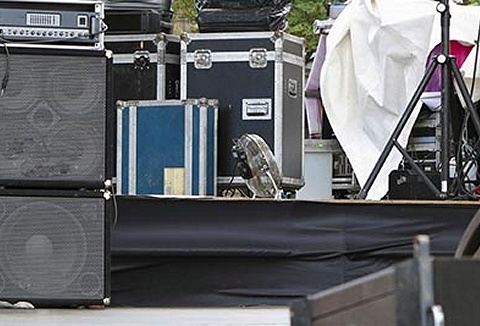 We have the skills and know-how to supply a wide range of quality pa systems hire. With over 20 years of experience we can provide PA systems (public address) for any outdoor event such as fetes, horse and dog shows and many many more. 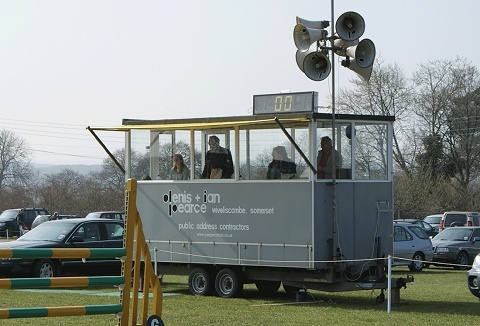 Also if needed we can provide an announcer, plus we have a large range of event equipment for hire. We supply a range of PA sound systems for a number of indoor & outdoor events with large site coverage from sporting events, exhibitions to school events as well as smaller sound and lighting systems for receptions & functions. Set up ready for your use. We provide a professional, reliable and competitive mobile public address hire service with equipment ranging from a full PA system to individual PA items including mixers, radio mic systems, speakers, DJ mixers, speakers, microphones and lighting stands. 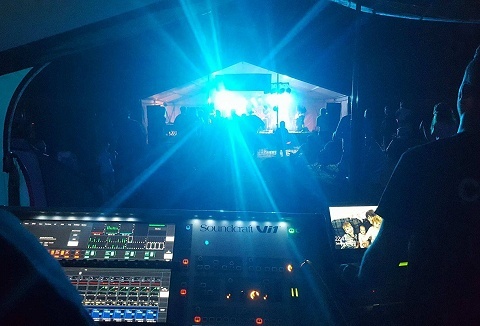 Covering the South West and South Wales we provide quality PA hire for a wide variety of events types - village fetes to band gigs to business events. 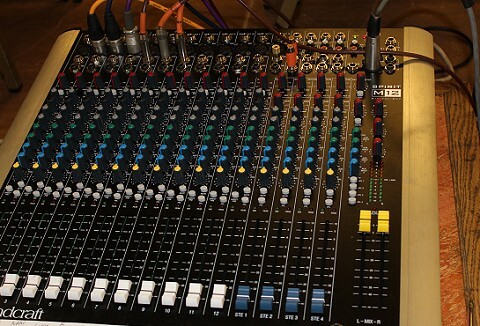 We will help your event run smoothly and sound fantastic. Our rates are competitive & include engineer. 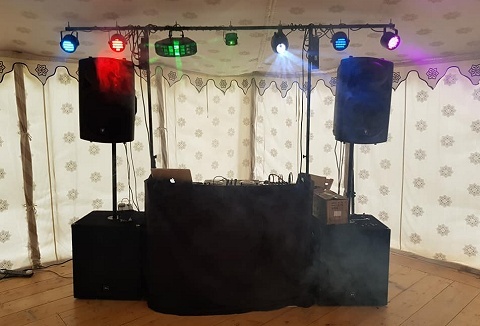 Sound system hire for all types of events from a simple PA to larger systems for the local village fete to national events in any location indoors or outside. Our range of equipment will deliver speech for conferences and private events to productions. 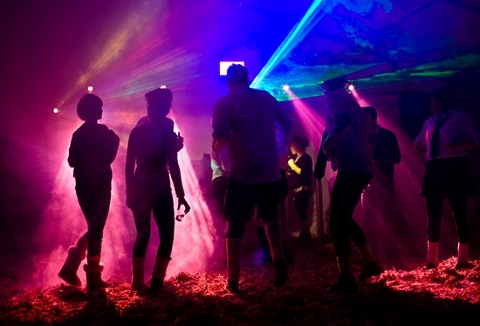 We provide PA system hire which is competitively priced & suitable for all kinds of occasions. Whether you require a few pieces or a complete PA package our equipment is set to provide a clear & bright sound, perfect for speeches, gigs to private events. I specialize in PA system and lighting hire in Dorset and Hampshire. 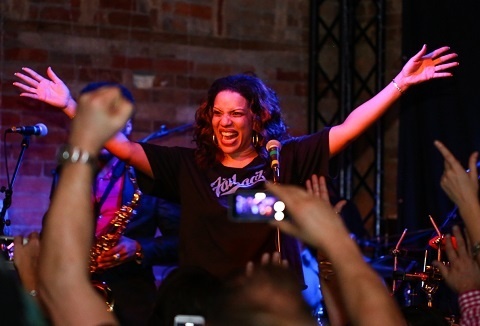 I have many years experience and provide comprehensive support to make your event a success, from parties, fetes, summer shows, bands, wedding, large music event and corporate functions.